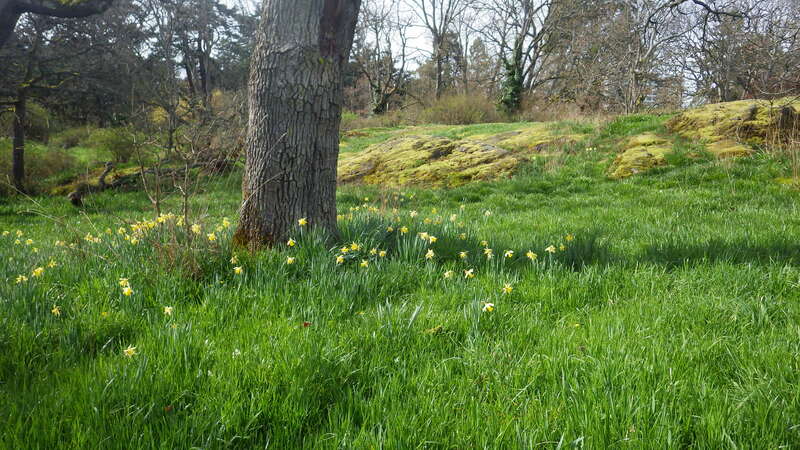 Image | This entry was posted in Nature/Outdoors, Places/Travel and tagged Beacon Hill Park, British Columbia, children, daffodils, flowers, people, rocks, trees, Victoria. Bookmark the permalink. Great Spring photos. 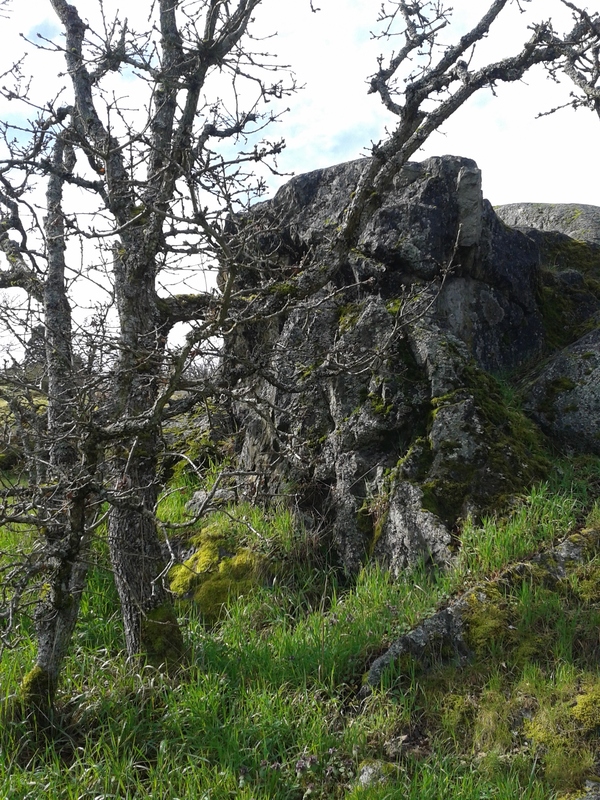 I like the rugged rock outcrops and nice textures in all the photos. I don’t think I’ve been there. Thanks, Ken! These were taken with my cell phone camera because my camera battery died, but I think they turned out pretty well for cell phone pics. 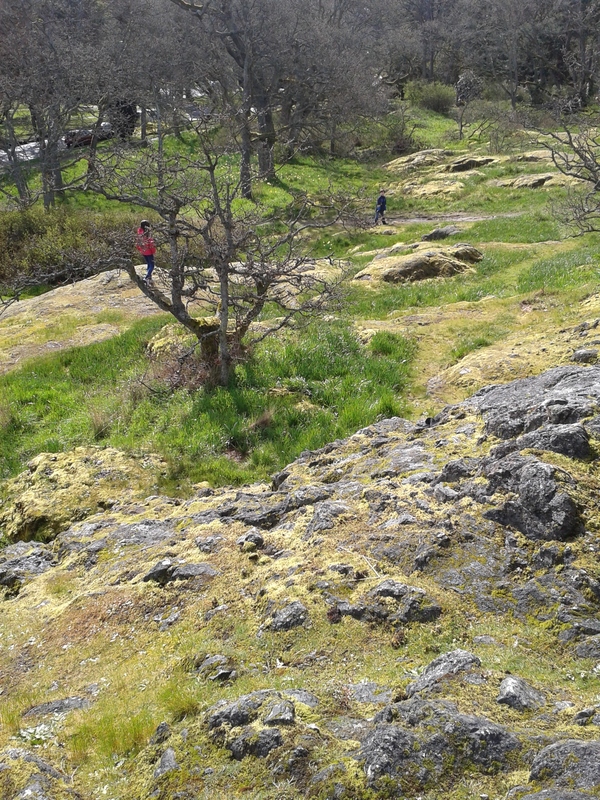 Beacon Hill Park is one of my favourite places. You should definitely take a stroll through it if you find yourself in Victoria. It’s about a ten minute walk from downtown, so it’s easily accessible. Oops, the middle one was taken with my waterproof camera (not my regular camera), but the top and bottom photos are cell phone pics. What a great place. I really like the composition of the middle photo. Thank you! The children and I love that park.